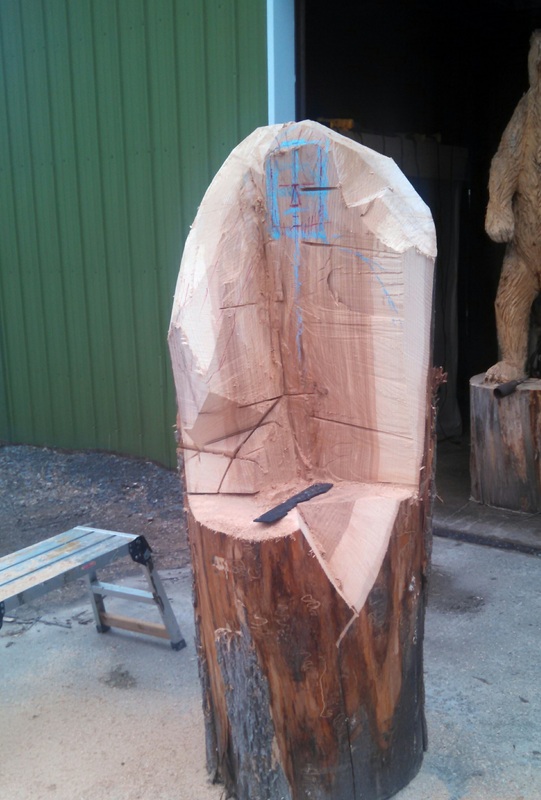 DK Carving creates original, life-sized "chainsaw carvings" and sculptures. 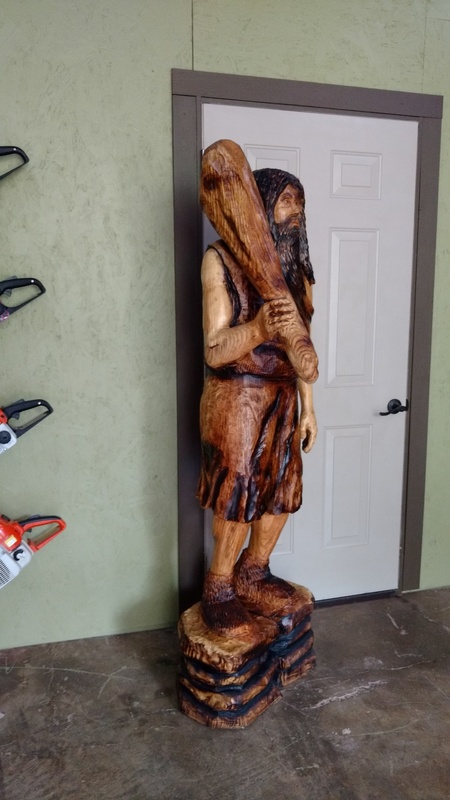 While traditional chainsaw carvers prefer wildlife as subject matter, DK carving specializes in life-sized, human forms. 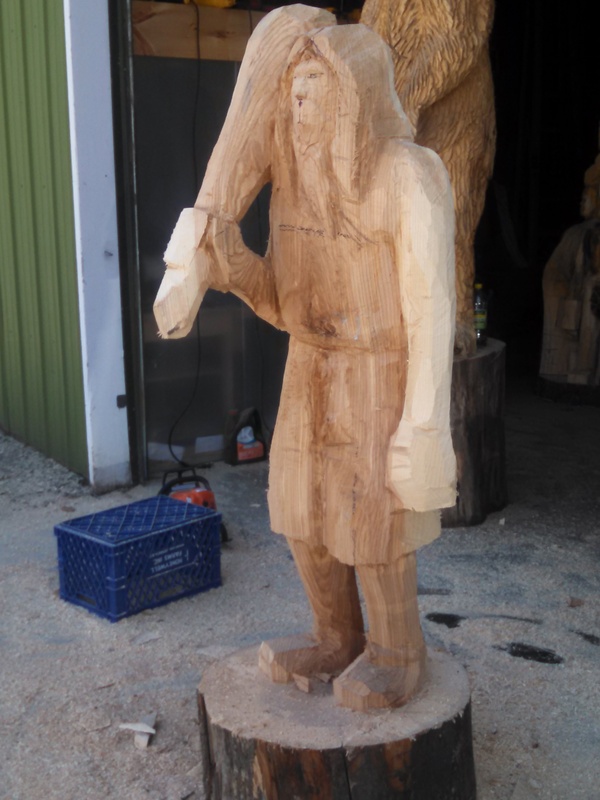 Each sculpture is carved from a single log and nothing is ever glued, screwed, or nailed together.